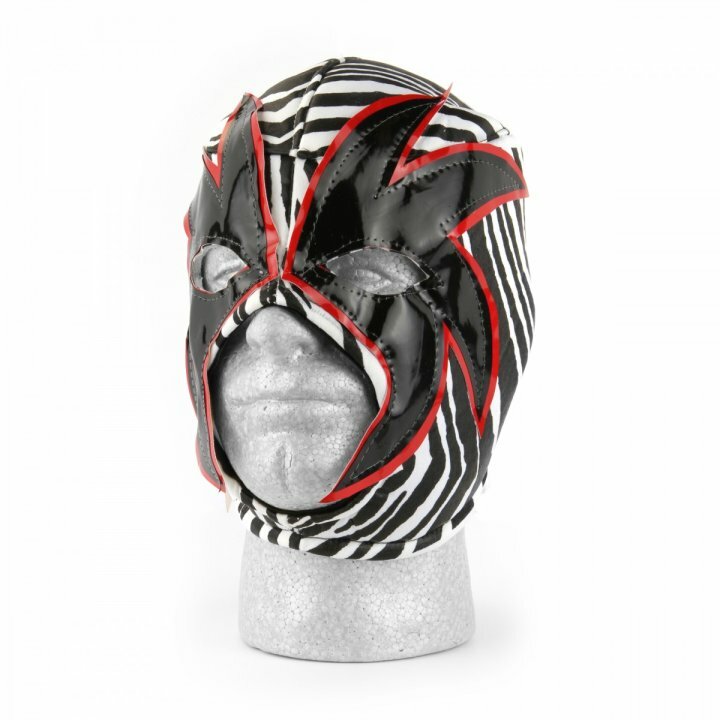 This Road Warrior Hawk inspired wrestling mask is an authentic, high quality wrestling mask that features the trademarked Zubaz zebra print as well as the unique Hawk face features. 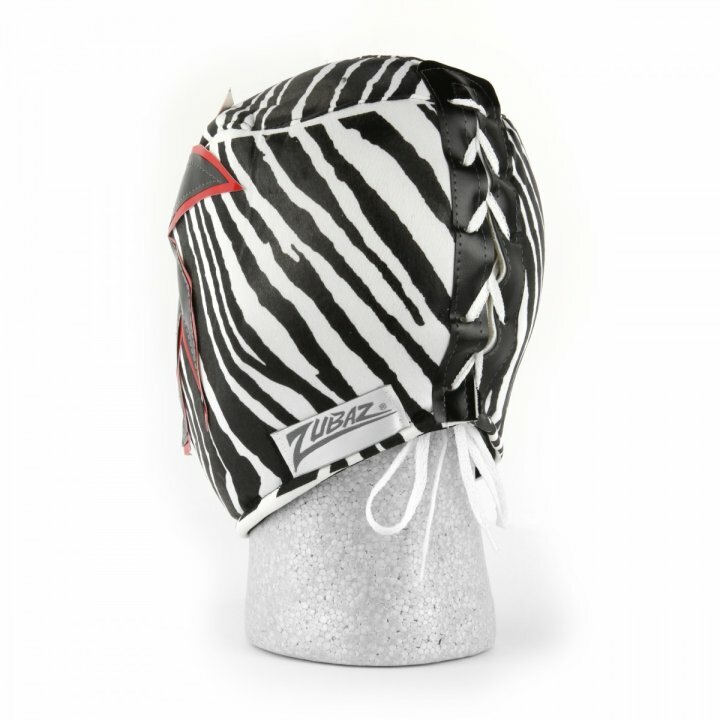 It comes in a one-size-fits-all, pullover style with drawstring closure tie in the back. 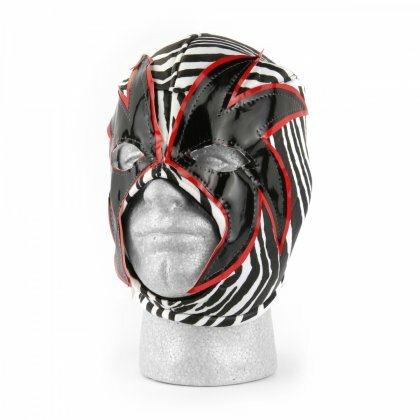 This mask is perfect for those special occasions when you truly want to " Dare To Be Different"!